F ans just don't write and draw! Some really talented ones can actually make animations based on our favourite game series! There's all kinds of methods, from simple gif animations, to flash, to live-action, to mini-films made in 'The Movies' game. North Castle is proud to showcase some of the best and funniest short films here, so use your computer to its full potential and enjoy these great wonders of multimedia! If you've done any yourself, I'd love to see them so be sure to submit it. Include your name, movie title (and email address/website if you like). Also give a short synopsis describing what the film is about. Please give me a link to the location of the film so I can download it and reupload it to the NC server, or I'll just add a link from here to where it lives. 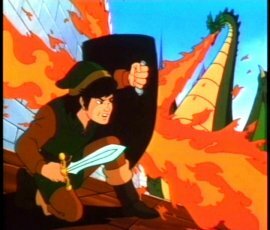 Synopsis: In tribute to the great Zelda cartoon, Link recalls a mighty battle with Ganon to an unimpressed Princess Zelda. Created with The Movies moviemaker game. Synopsis: The inevitable sequel to 'Link Strikes Back' - this promises, in true sequel tradition, to be worse than the original. Again created with The Movies moviemaker, A Hero Without his Bane was perhaps 100 times more frustrating to make than Link Strikes Back because I could not get the score to match up. Synopsis: Princess Zelda gets kidnapped and imprisoned in a mysterious jewel and Link sets out an adventure to rescue her, complete with a festive cheer and a cameo from our favourite plumber. Created with Windows Movie Maker and Microsoft Paint. Synopsis: This movie is about the events leading up to the flood in Wind Waker. The hero is a young woman named Lina. Created with Windows Movie Maker. Synopsis: This brief, live-action spoof details a random encounter that three wanderers have with a shadow monster. 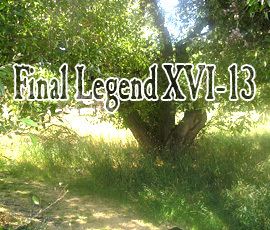 LISTEN to **** as he points out all the reasons turn-based fighting is for losers! WATCH Ad-Le2 bounce around as she attacks with her magical bow! FEEL the power of the swordsman 6Pac as he smashes his foes! If you don't like the adventure and magic within this fantastic legend, you can excuuse me, Princess. 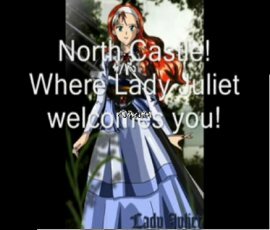 North Castle: Best Zelda fansite ever! Synopsis: An advertisement for North Castle, pointing out all our greatest features and also showcasing some our fantastic fan artwork. Created with Windows Movie Maker. 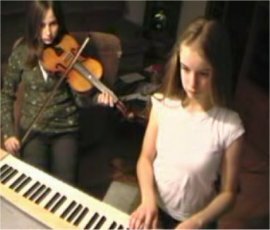 Synopsis: Zelda songs played on the piano and violin, with pictures that relate to each song. It also tells what the name is and which games the songs are from. Made with Pinnacle Studios. 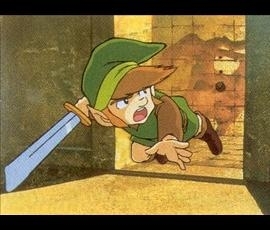 Synopsis: A montage of scenes from the Zelda cartoon to the tune of 'Holding Out For a Hero' sung by Jennifer Saunders. Created with Windows Movie Maker. Synopsis: A hilarious weekly show where the viewers get to ask Princess Zelda questions about the LoZ series. Guests even pop in from time to time and there's some versions that have sheikan subtitles and others translated to Spanish. 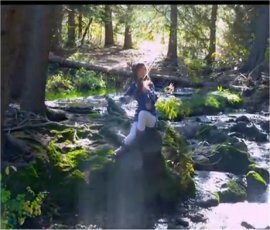 Created with Windows Movie Maker. 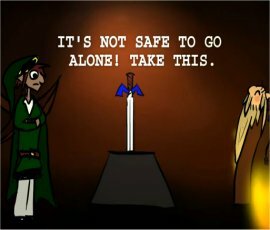 Download: The Legend of Zelda Fan Movie Page - You can find all of the current episodes here, including the specials and minisodes linked to streaming on Youtube. 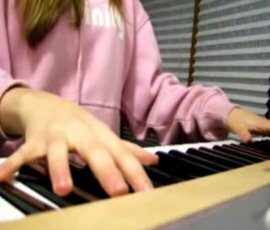 Synopsis: The Hidden Village theme from the epic Twilight Princess performed by Green Hat on a Yahama piano. Made with Pinnacle Studios. 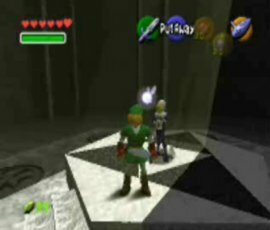 Synopsis: A montage of footage taken from Zelda: OoT to the song 'Pieces' by the band Sum41. Created with Windows Movie Maker. Synopsis: Green Hat playing the very first Legend of Zelda Title screen on a Yamaha piano. Made with Pinnacle Studios. Synopsis: On a single camping trip, PaintMare007 and GermanShepherd20 explore and stumble into the magical world of Hyrule. But nothing is quite the same as they would have immagined it in the game. One reason being they're the ones who have to save it from Ganondork's ( snicker) evil clutches! Synopsis: A love story about Link and Zelda with pictures drawn by some of the greatest artists featured on North Castle. This is truly a ZeLinkers delight! Created using Windows Movie Maker. 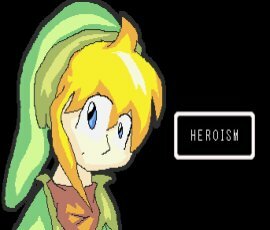 Synopsis: Another words-with-pics story, this time about Link's life as a hero. 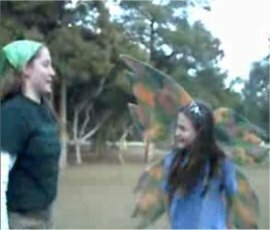 Created using Windows Movie Maker. Artwork and music credits also included. 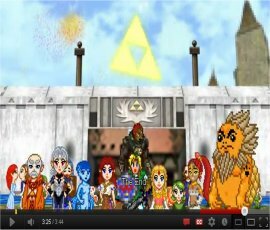 Synopsis: This is a fan/parody animation for the appreciation of Zelda. This video is full of deliberate references to various titles, so look for them and point them out! Some are subtler then others. There is also a blatant mistake true Zelda fans will notice, see if you can spot it! "The Legend of Zelda" and all it's associated elements are owned by Nintendo. Including the sound effect that appears in this video. This video is no way directly affiliated with Nintendo. They may request its removal for any reason. Synopsis: Cosplay video where Link reveals his thoughts on various matters. Note - film contains bad language - you have been warned! 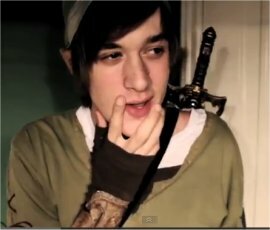 Synopsis: Cosplay video with Link rapping. Note - film contains bad language - you have been warned! 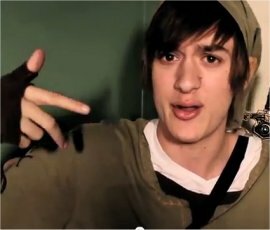 Synopsis: Skyward Sword video with a rap over the top. Thew rap has been featured on both LinksHideAway.com and ZeldaWiki. Note - explicit version of film contains bad language - you have been warned! 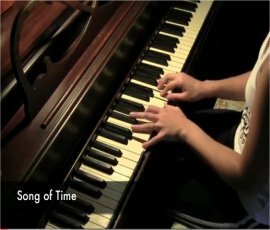 Synopsis: A fun interpretation of real musicians playing The Legend of Zelda music with an exciting split-screen video! 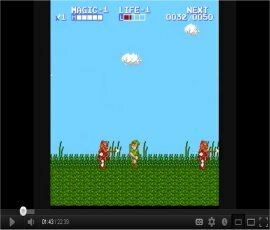 Synopsis: Bite-sized video chunks with a playthrough of the classic Zelda 2 and running commentary by the player. 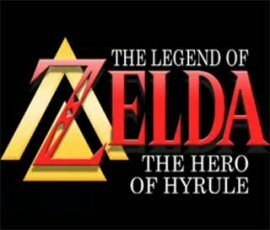 Synopsis: An animated Zelda musical written and directed by Mitchell Moffit and inspired by the music of Koji Kondo. Animations by Chris McGregor & Mitchell Moffit, original sprite design by Oldskoolmario, GoldStud and Kayari-of-Midnight and additional Graphic Design by Ethan Wane. 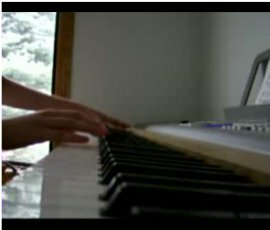 Ocarina of Time Medley "Raemix"
Synopsis: Our favourite Ocarina of Time tunes composed and played on the piano seamlessly by Zelda_girl. 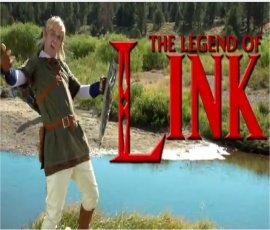 Synopsis: Link takes on Ganon and rescues Zelda in this hilarious Smosh parody featuring lots of injokes from the series. Note - film contains bad language - you have been warned! 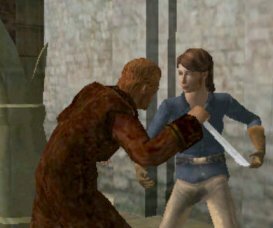 Synopsis: The original idea for this film came about in regards to the release of the Nintendo game Zelda: Skyward Sword. The music arrangement was made using some of the Zelda video games most popular songs. These songs were written by Koji Kondo.